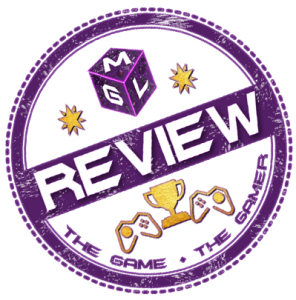 Game ‘N Respawn are back as MGL editors David Game and Respawn Rossco are talking about the big reveals this week in gaming. The focus centers around us finally knowing what the NX actually is as the, surprisingly get to run a Nintendo Switch Podcast special this week. They also discuss the reveal of Red Dead Redemption 2 this week. Plus David game rounds up the gaming news around the web. And there is the usual off topic banter they JUST CAN’T STOP DOING! If you are crazy enough to listen to them, watch on the YouTube video above or have a listen on SoundCloud below. They have nothing better to do than read your comments so use Disqus below to share your thoughts. Some information on the Nintendo Switch & Red Dead follows the SoundCloud link. 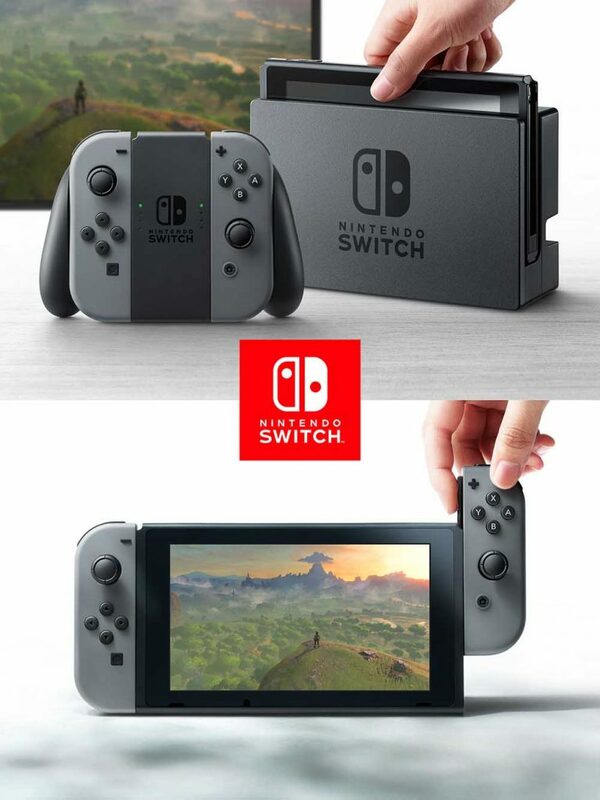 intendo provided the first glimpse of its new home gaming system and revealed that it is called Nintendo Switch. In addition to providing single-player and multiplayer thrills at home, the Nintendo Switch system also enables gamers to play the same title wherever, whenever and with whomever they choose. The mobility of a handheld is now added to the power of a home gaming system to enable unprecedented new video game play styles. Next article5 Years Later Can Skyrim Special Edition Be The Best RPG Of 2016?